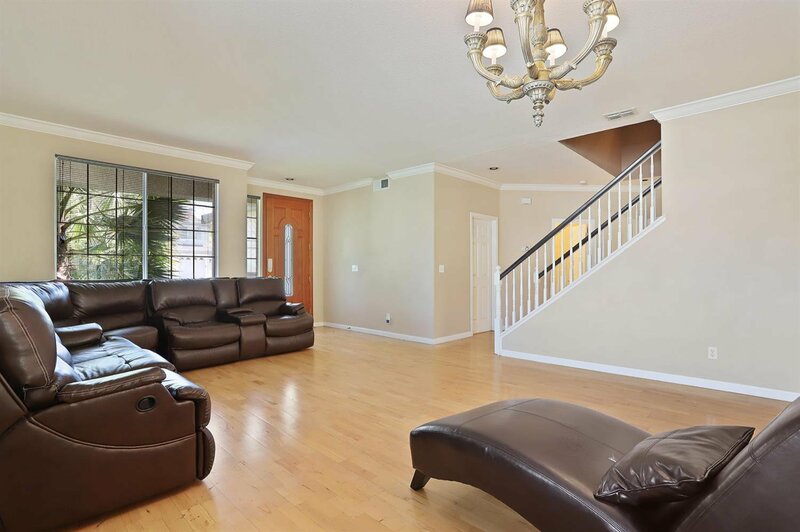 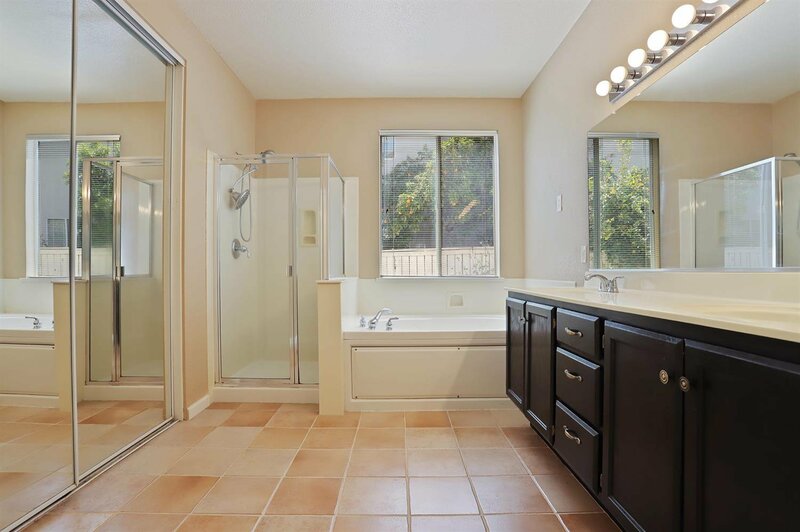 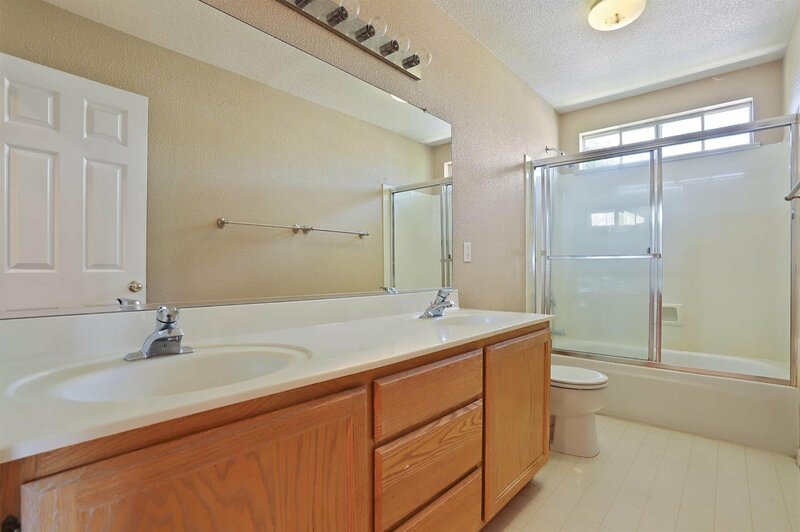 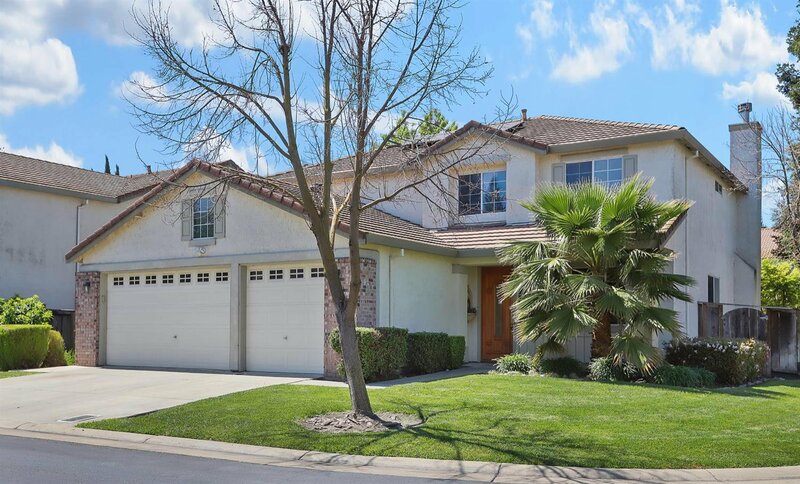 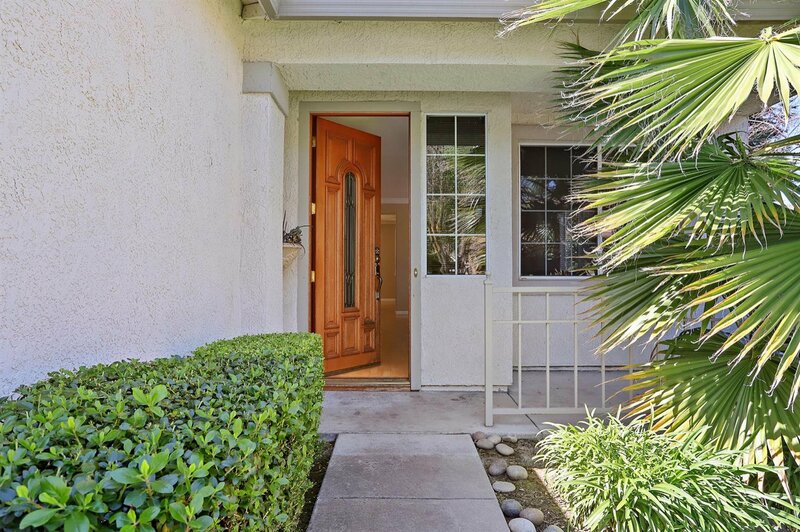 Don't miss this outstanding 5 bedroom/3 bath home in Brookside with a spacious floor plan. 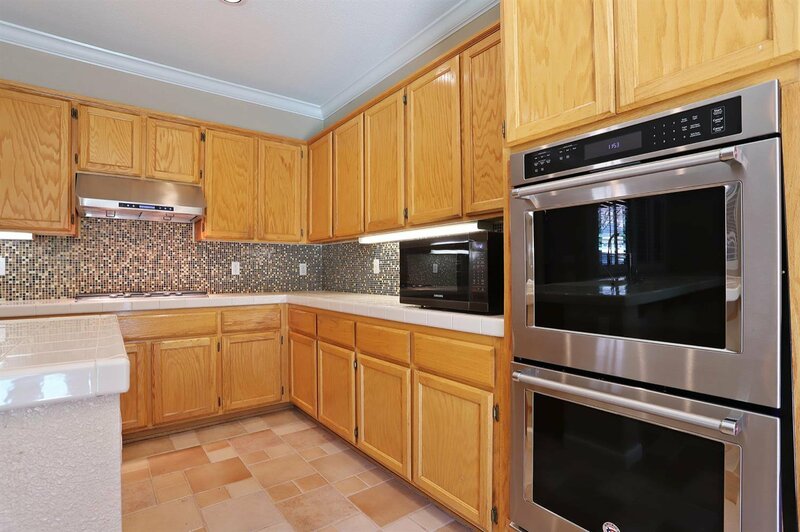 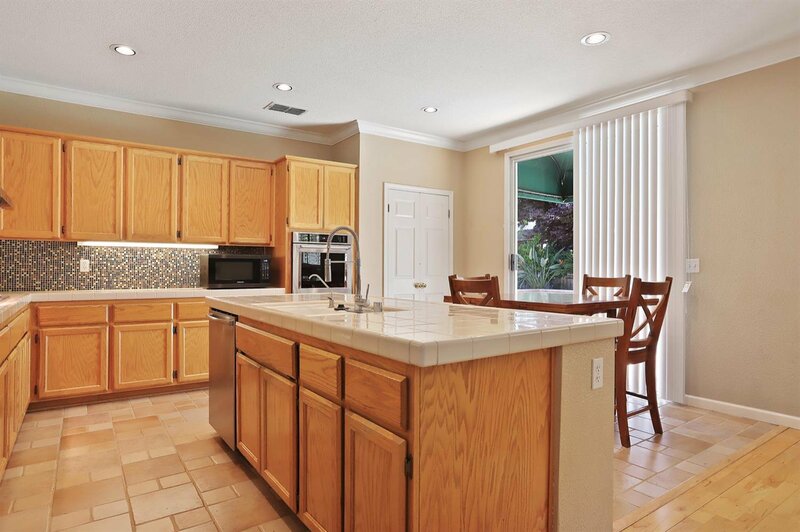 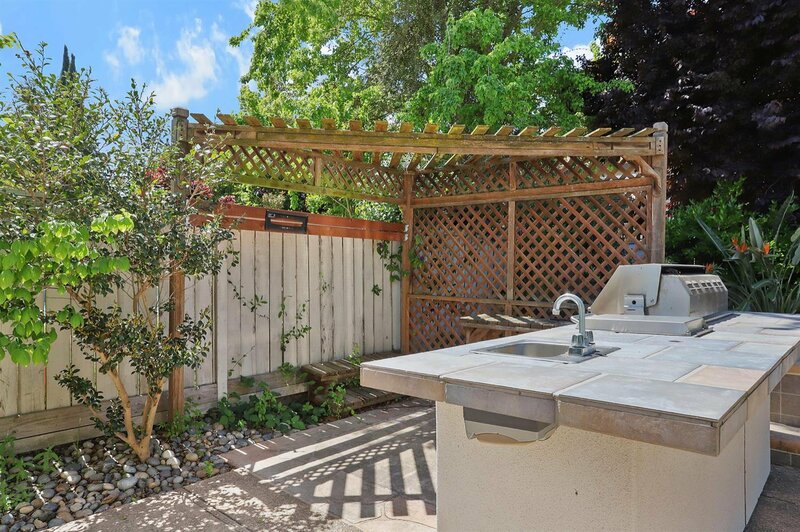 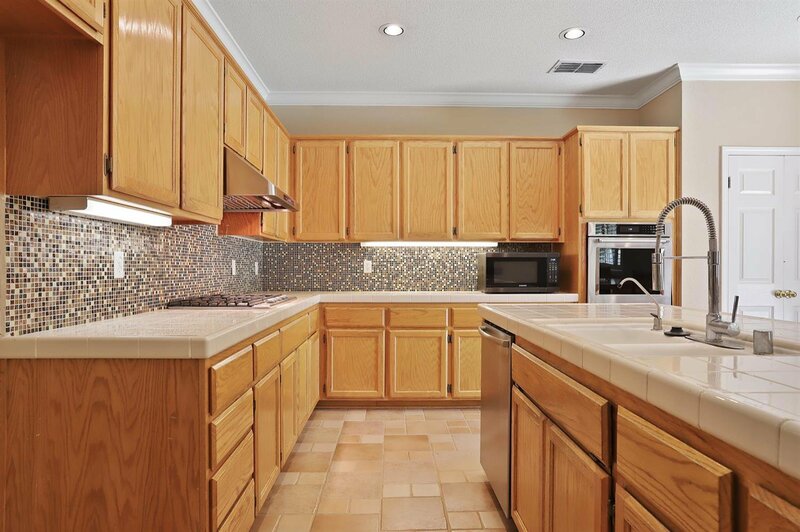 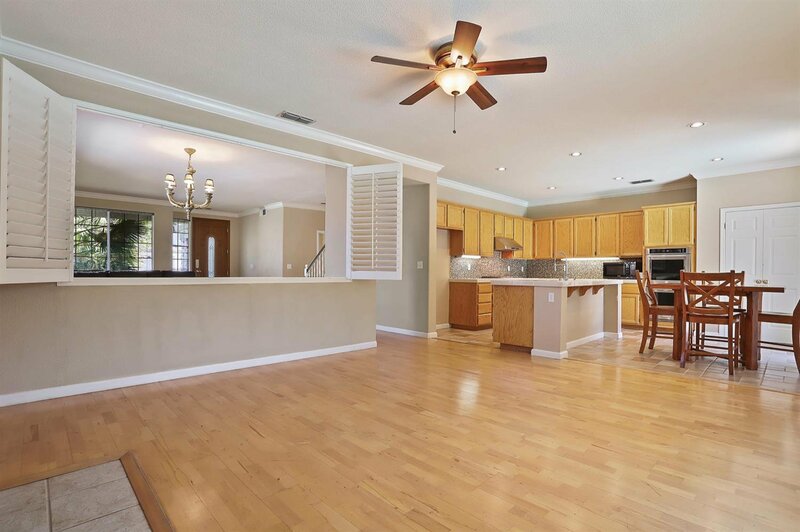 The home features a gourmet kitchen with a large island and stainless steel appliances. 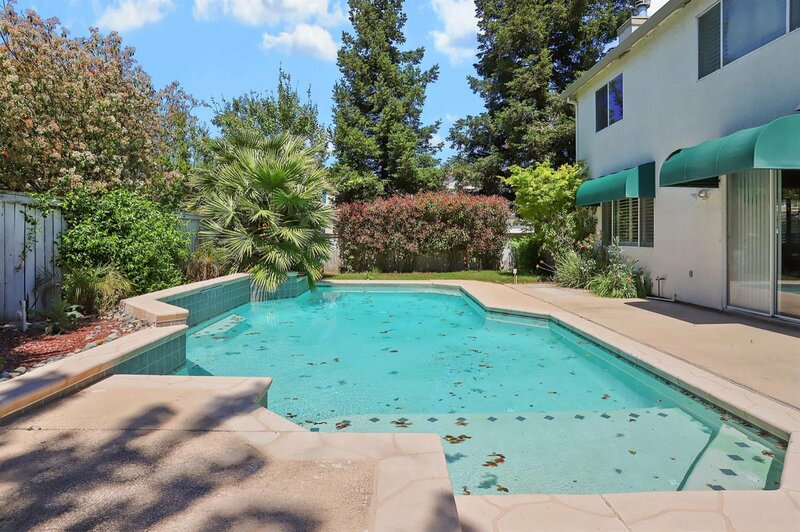 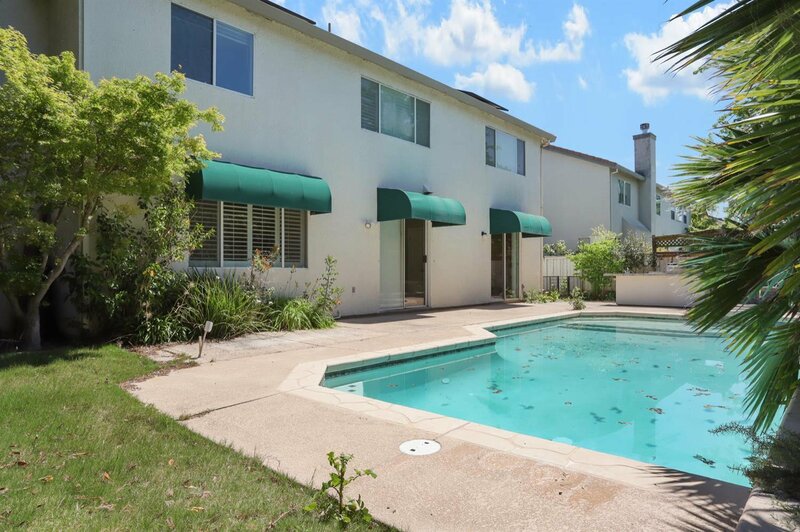 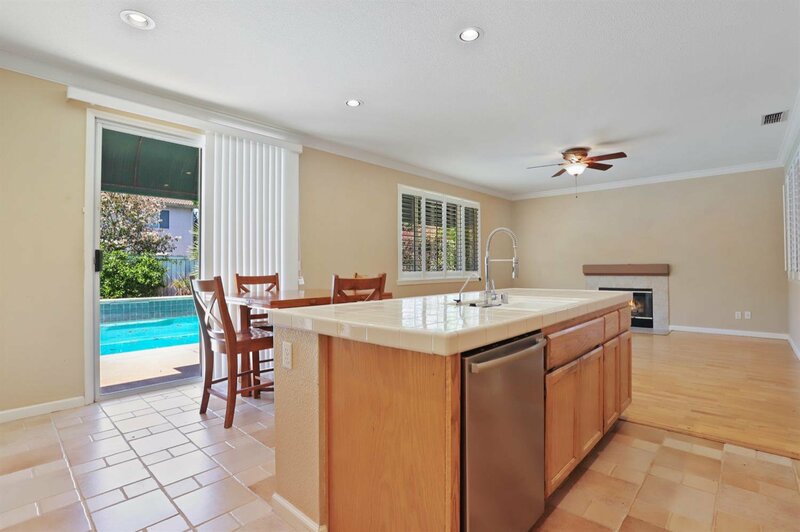 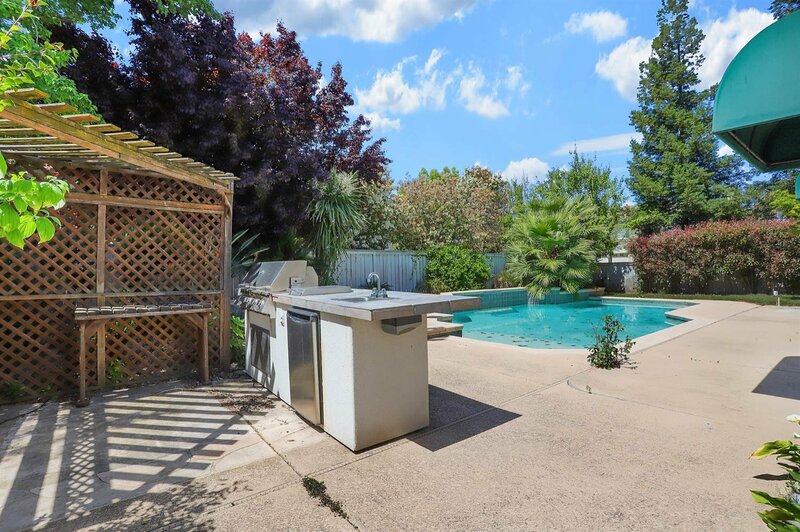 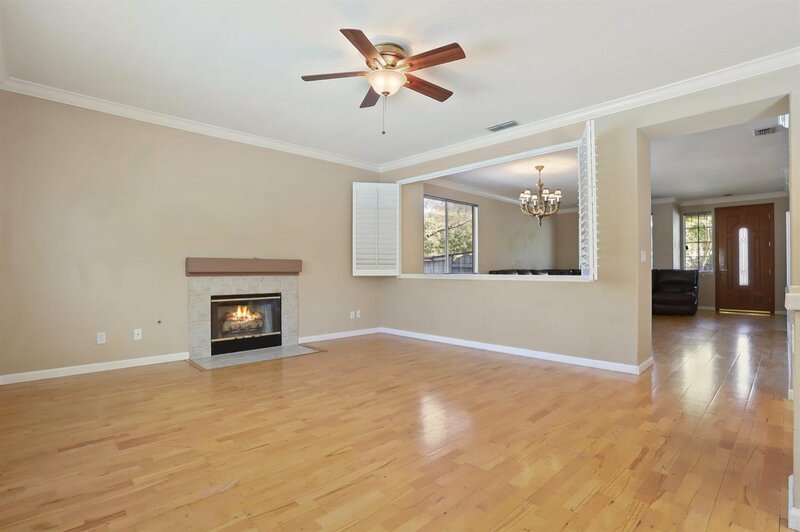 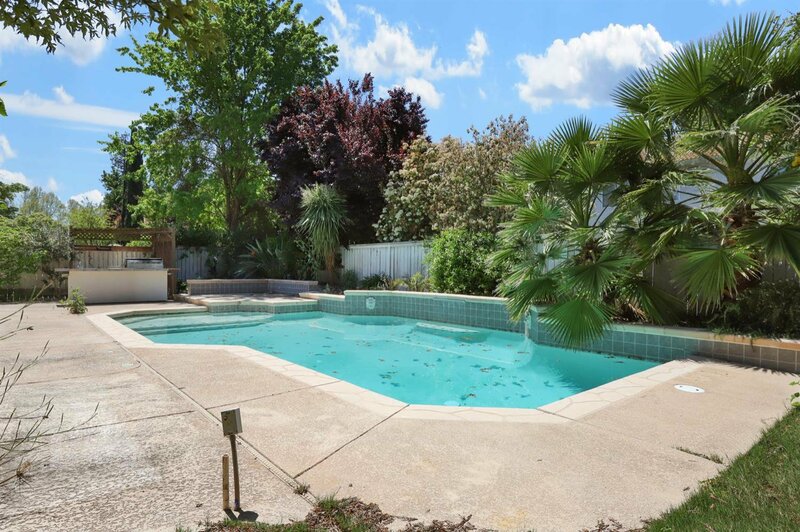 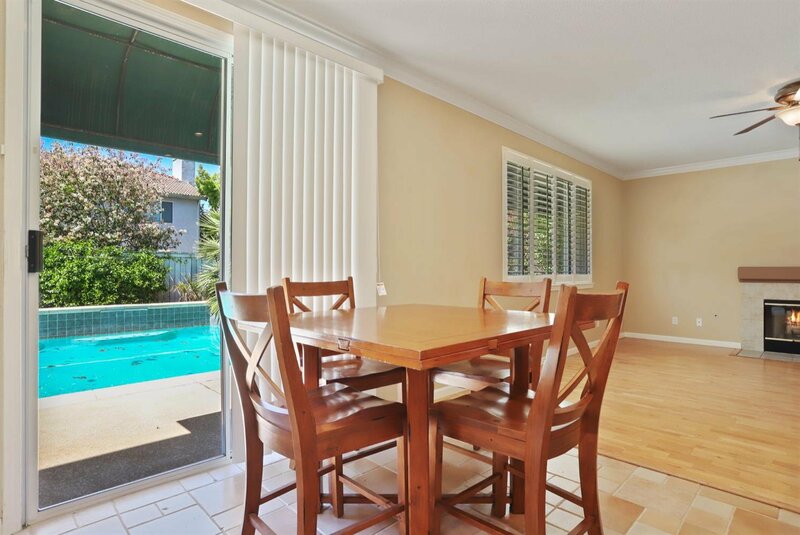 The family room has a fireplace and a view of the lush backyard with a sparkling pool, built in BBQ and mature tress. 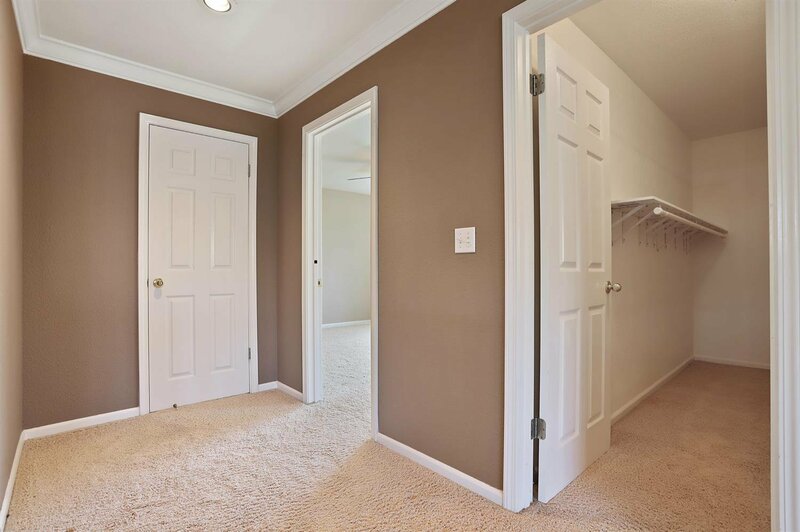 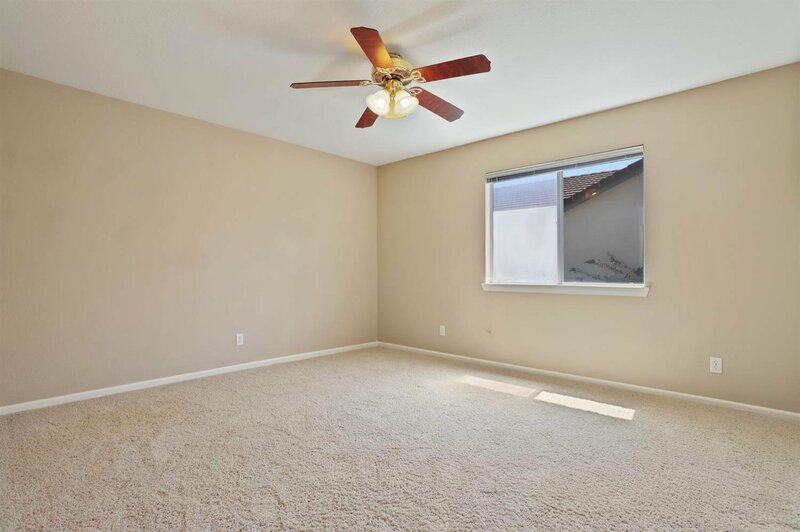 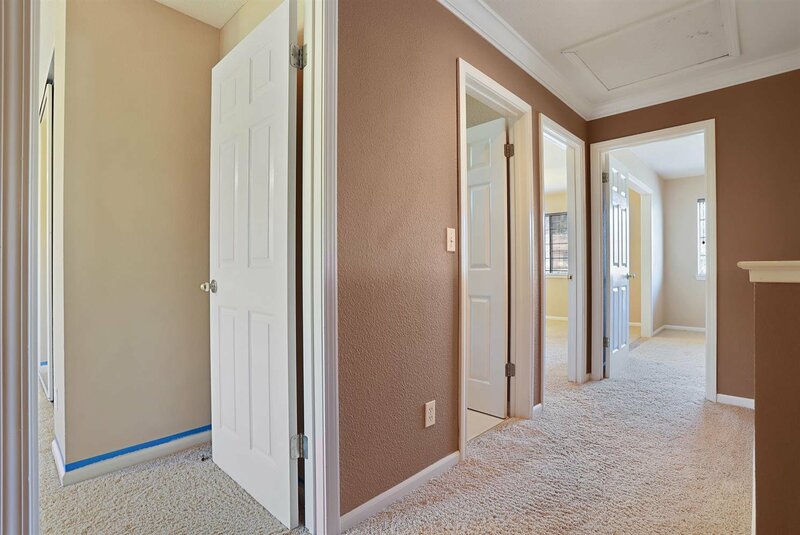 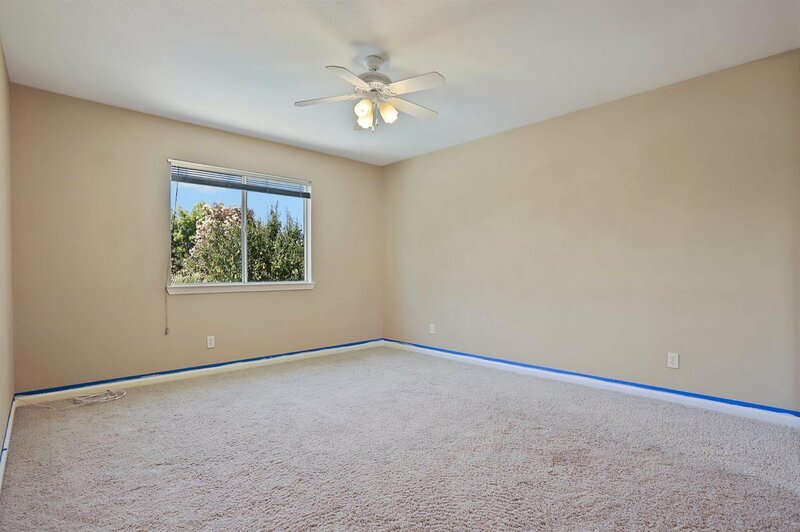 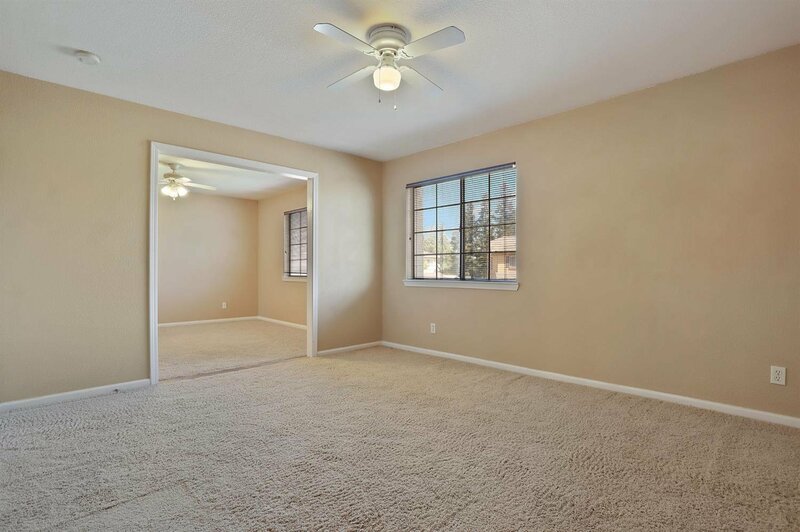 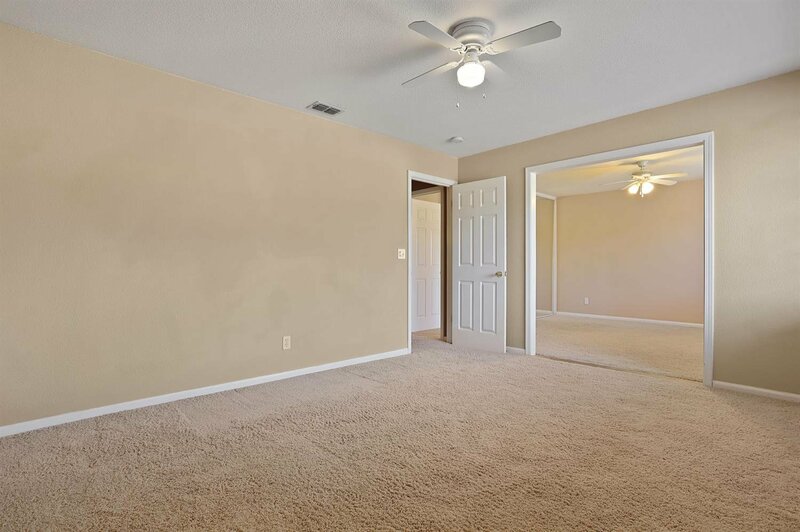 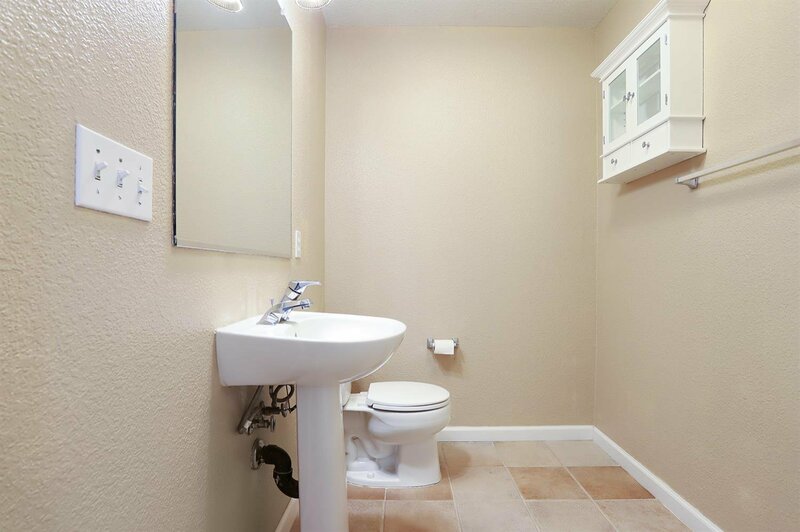 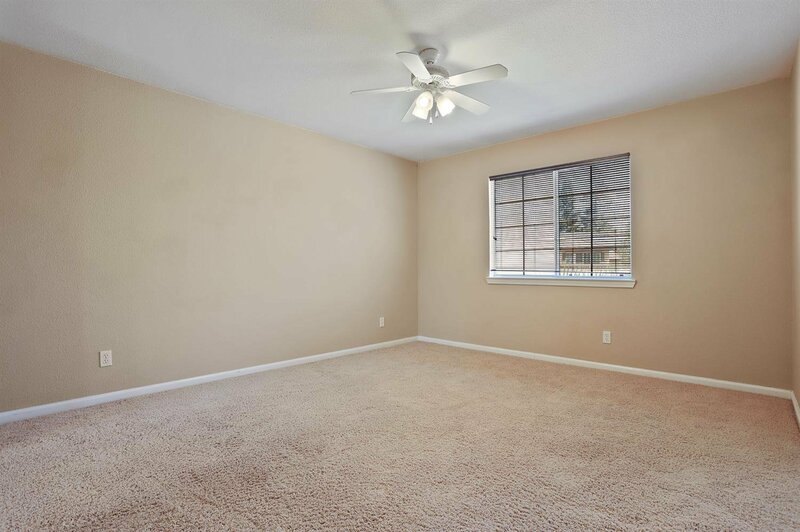 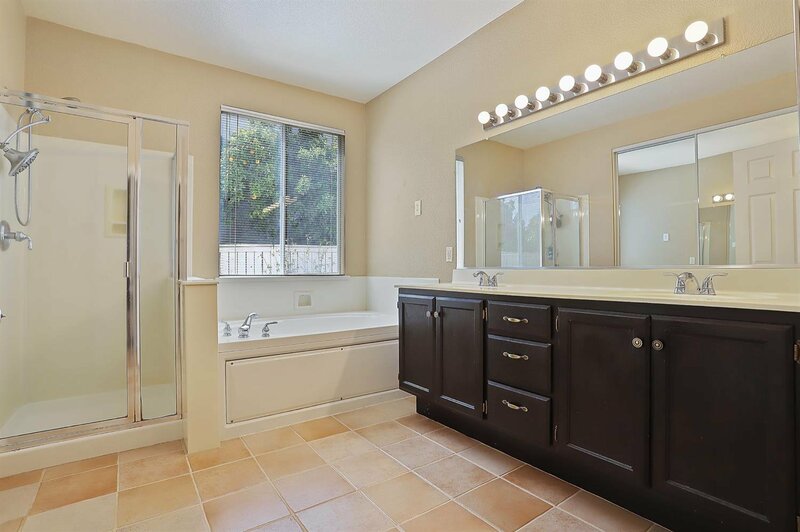 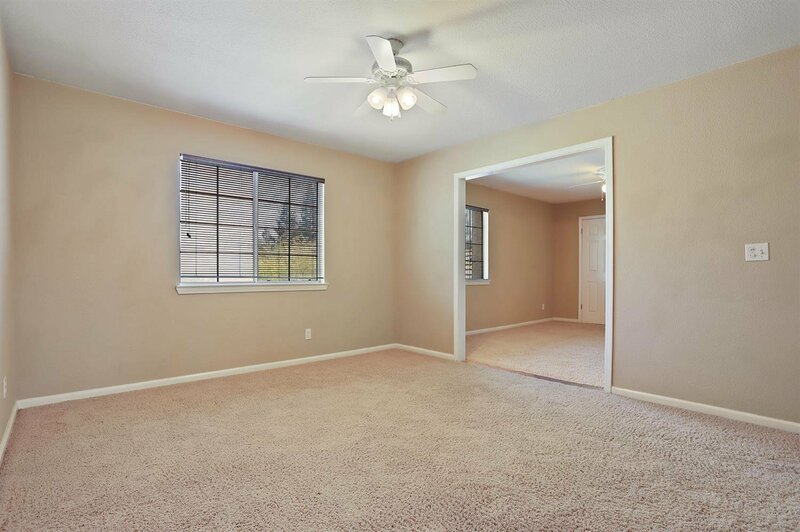 The expansive master suite is located downstairs. 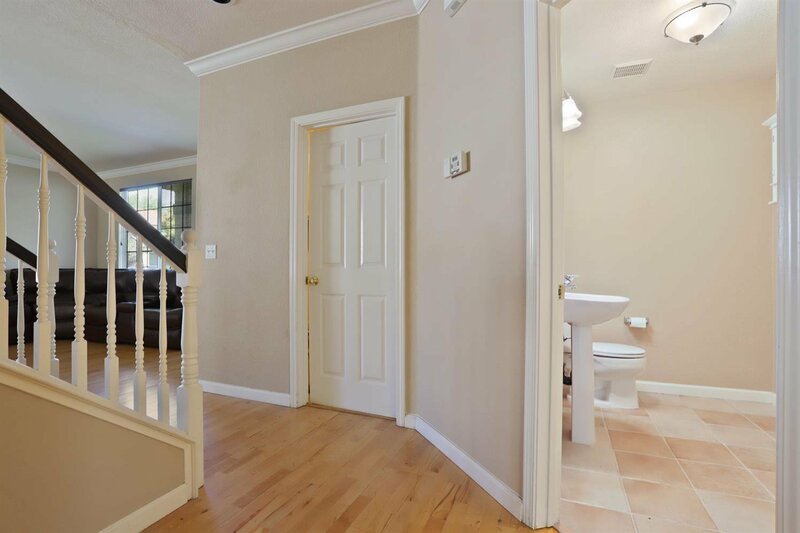 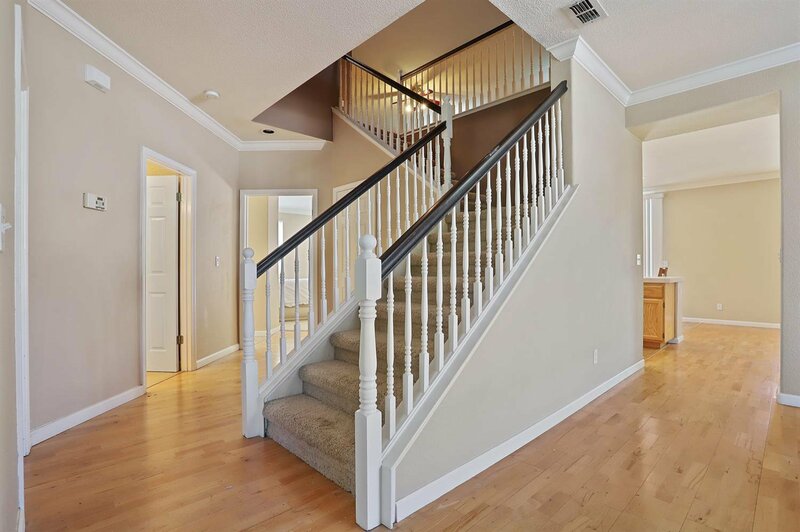 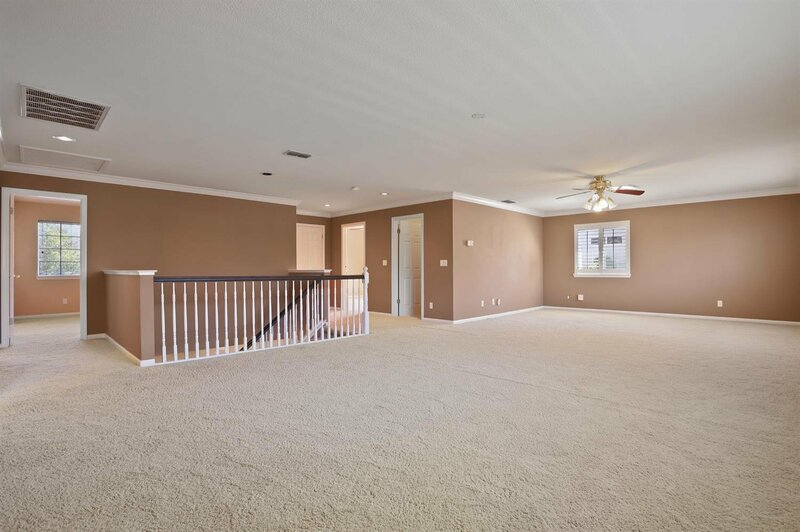 The super extended loft and four additional bedrooms are located upstairs. 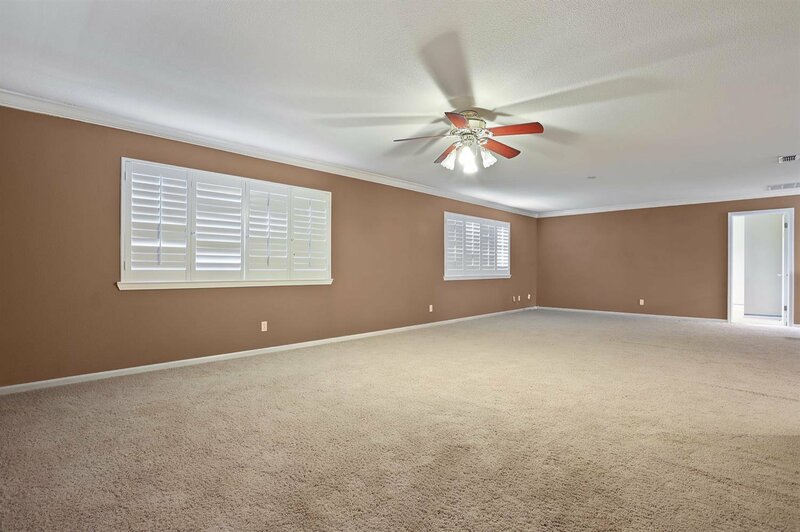 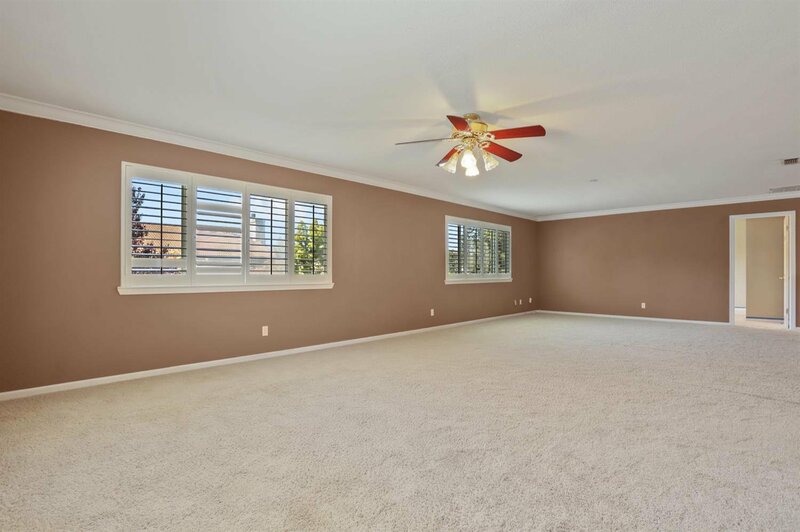 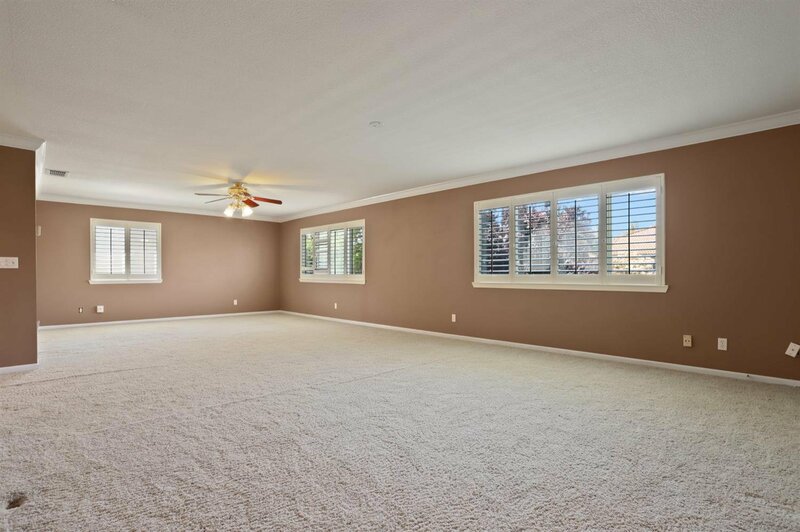 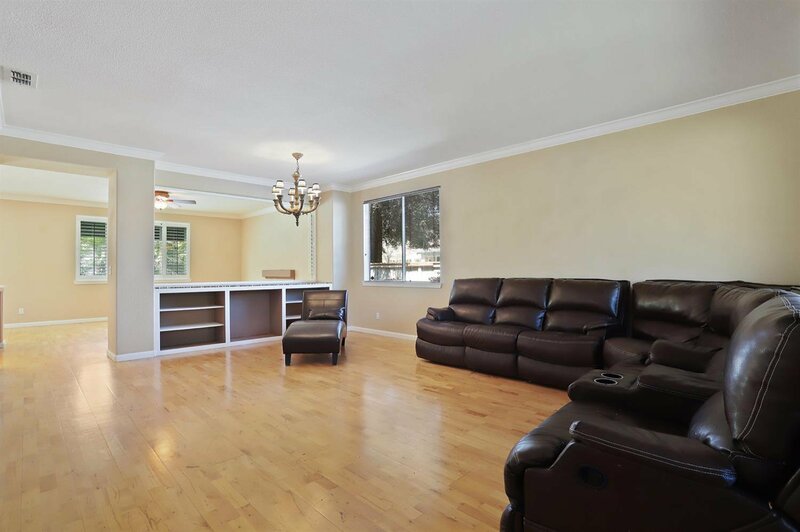 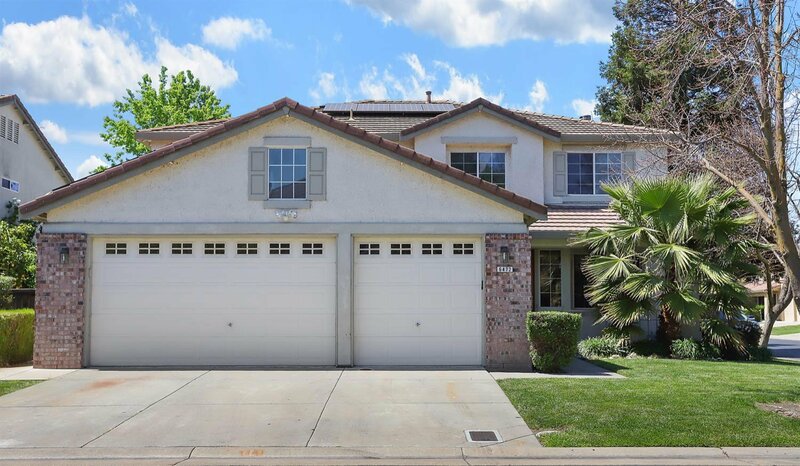 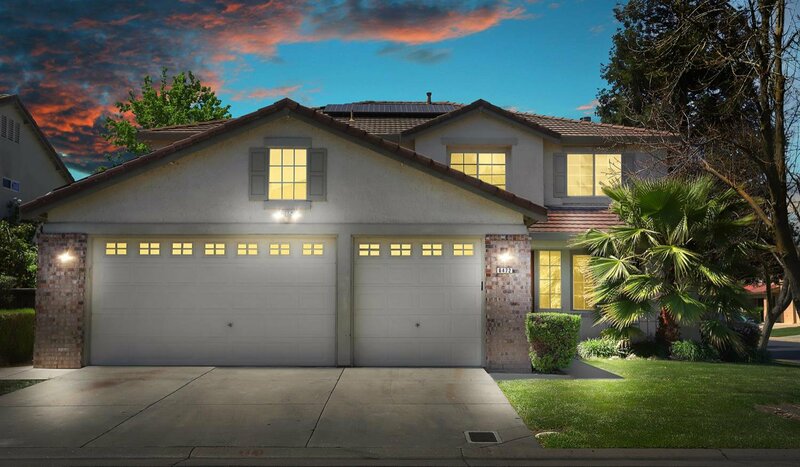 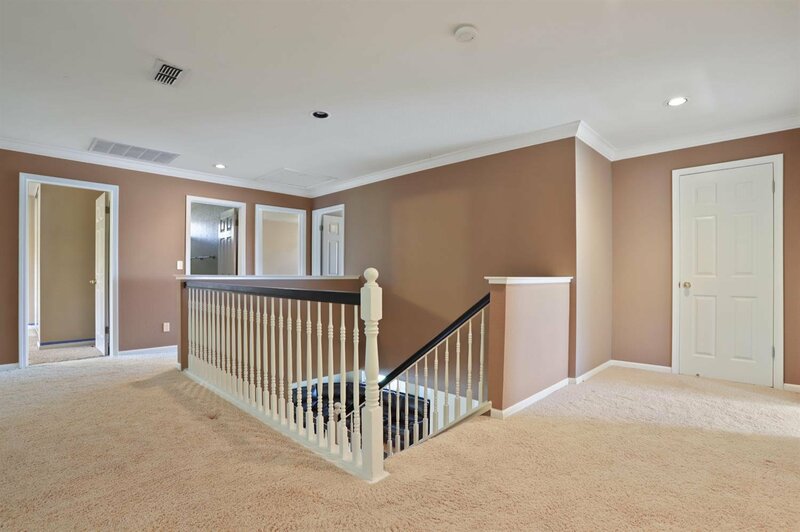 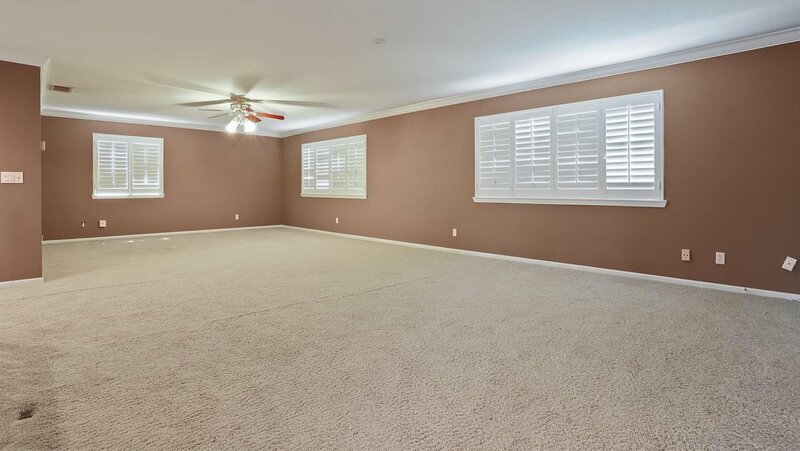 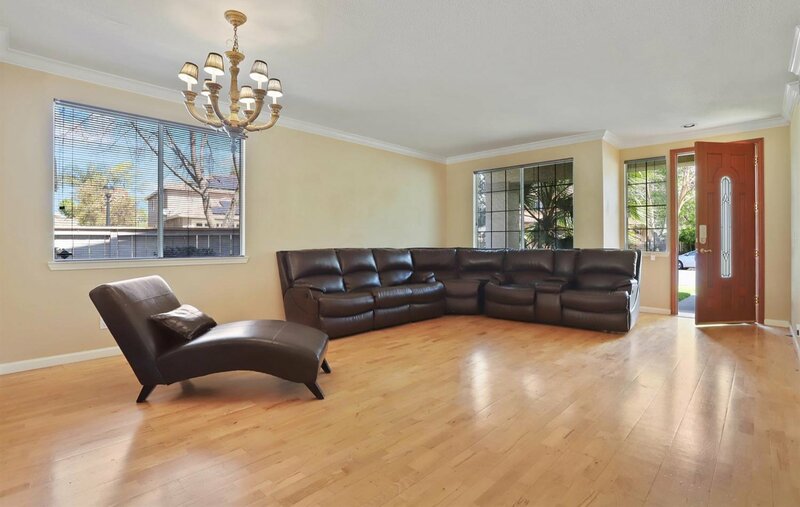 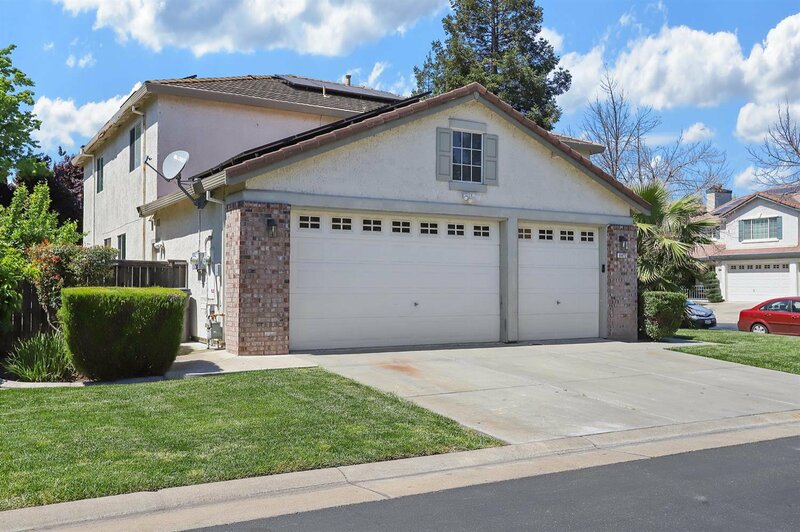 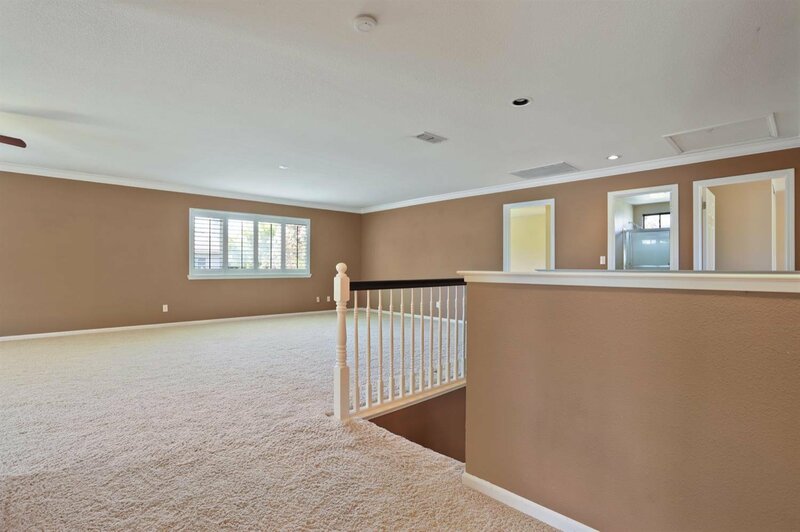 The large 3 car garage with storage adds to the value of this home. 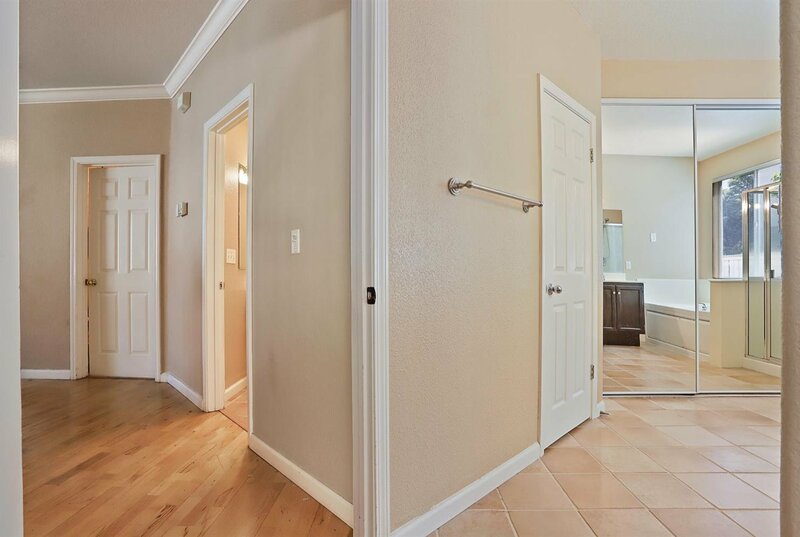 Courtesy of Grupe Real Estate, .